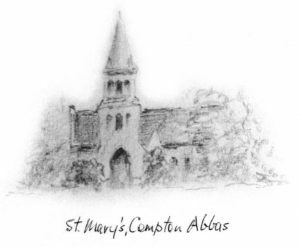 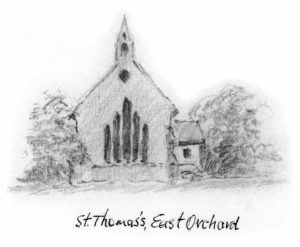 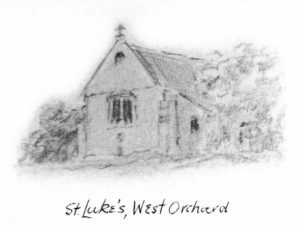 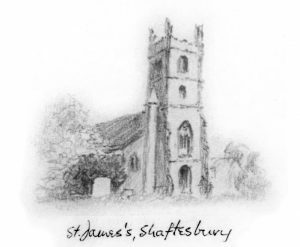 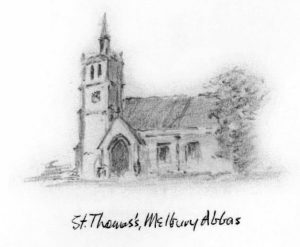 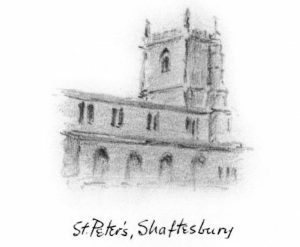 There are nine churches in and around Shaftesbury that form the Shaftesbury Team. 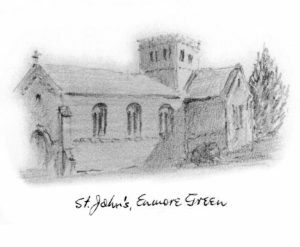 Three of these are within the town St Peter's being next to the town hall, St James' being to the South West and St John's Enmore Green to the North West of the Town. 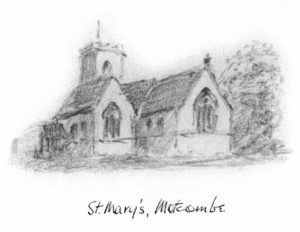 There are then the villages of Motcombe to the North, Melbury Abbas to the South East and Compton Abbas to the South. 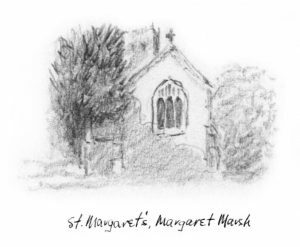 Further out to the South West are the small hamlets of Margaret Marsh together with West and East Orchard.